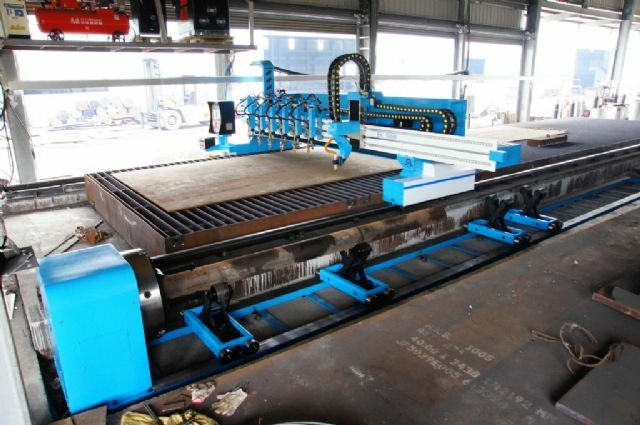 The company boasts strong R&D capability, and can develop various CNC cutting and drilling machines with customized configurations to meet customers' requirements. Backed by its know-how and experience, this manufacturer capably handles OEM orders as well. For the past two decades, AMG has become a trustworthy name among professional buyers from globally, and has delivered over 5,000 units of CNC cutting and drilling machines to more than 35 different countries, with popularity mainly driven by the supplier's commitment to satisfying customers with high-quality, durable and affordable machines.